Polymerising and manufacturing this adhesive in the UK is a huge unique advantage in the PVAc D3 market. 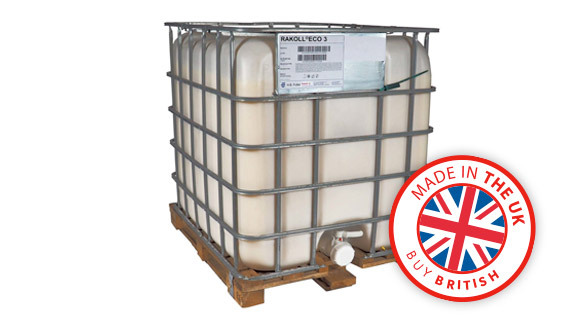 We have total control of the product at all stages during manufacture to delivery, hence shouting buy British ! Proven adhesive technology which delivers results, delivery on time across the UK from stock, very competitive prices and technical support, the complete package from one source. What are D2, D3 & D4 PVAc Adhesives? Rakoll® 4933 Water Resistance D3 PVAc – that does not contain nor release any formaldehyde !